Jim and Karen Crumpacker with their son Jason arrived in Kenya in 1982 to work in the Bible school as AIMers. Nine months later a door opened for them to serve as furlough replacements in Malawi for 15 months. They received missionary appointment to Malawi in October 1984. Arriving in Malawi they found a young church that was immature but very evangelistic. In the next 20 years the number of churches grew from about 40 to about 400 with 30 churches started in Mozambique refugee camps along their border in Malawi. A Bible college was also built and established. When the war ended in Mozambique, the refugees returned home taking their new Pentecostal experience with them. As a result the Crumpackers were able to start many new churches in Mozambique and register the church with the government. The Crumpackers made many trips into Mozambique teaching in seminars and conferences. They were able to see a regional missionary sent from Brazil live in Mozambique, the Moraes family. Jim Crumpacker served as area Coordinator in Central Africa and later for both South and Central Africa while living in Malawi. 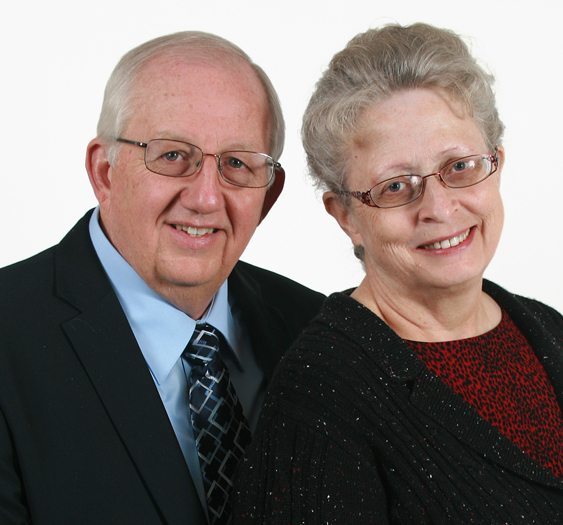 In 2003 the Crumpackers returned to Kenya as missionary supervisor and area coordinator for East Africa, leaving behind their beloved Malawi and Mozambique and returning to where their missionary service began. In Kenya Brother Crumpacker directs the Bible college in Nairobi, and both Crumpackers teach in the college. Sister Crumpacker works with Ladies Ministries. As area coordinator, Brother Crumpacker works in countries without missionaries, helping with church registrations, does leadership training, seminars and visits their conferences.